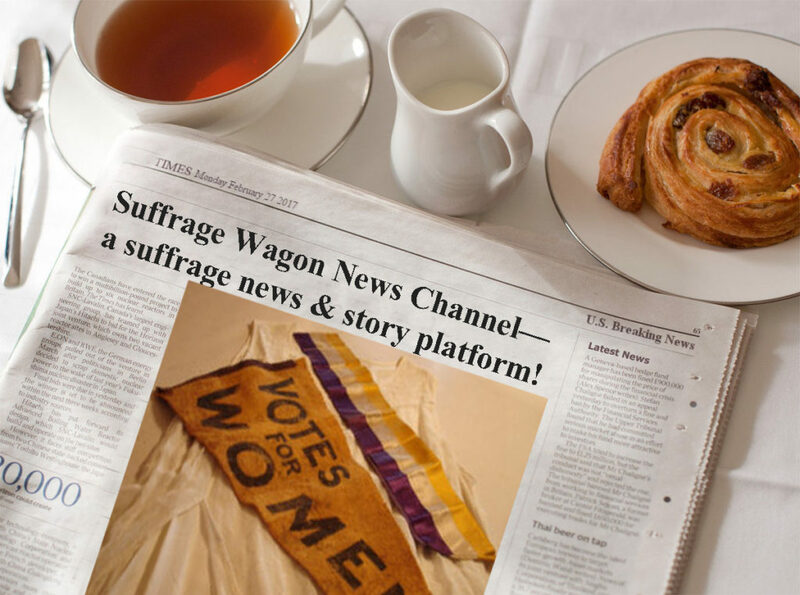 The Suffragents is the story of how some of New York’s men formed the Men’s League for Woman Suffrage. The organization grew between 1909 and 1917 from 150 founding members into a force of thousands across thirty-five states. Author Brooke Kroeger explores the formation of the League, the men themselves, what they did and why. 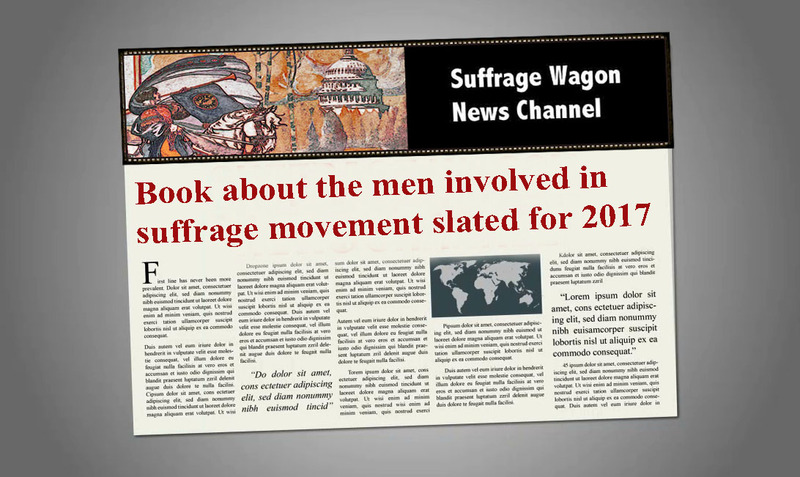 She details the National American Woman Suffrage Association’s strategic decision to accept their organized help and then to deploy these influential new allies as suffrage foot soldiers, a role they accepted with uncommon grace. The advocated included Oswald Garrison Villard, John Dewey, Max Eastman, Rabbi Stephen S. Wise, and George Foster Peabody and others. Members of the League worked the streets, the stage, the press, and the legislative and executive branches of government. “Not all the suffragists who risked ridicule to march down Fifth Avenue in the big parades touting votes for women wore dresses. Brooke Kroeger meticulously documents the largely unsung role of men who publicly supported their wives, mothers, sisters, or lovers in the final dramatic decade of women’s seventy-year battle for the ballot.” — Linda J. Lumsden, author of Inez: The Life and Times of Inez Milholland and Rampant Women: Suffragists and the Right of Assembly. Brooke Kroeger is Professor at the New York University Arthur L. Carter Journalism Institute. Her books include Nellie Bly: Daredevil, Reporter, Feminist. Video about Wilmer Kearns, husband of suffrage activist Edna Buckman Kearns of NYC and Long Island.